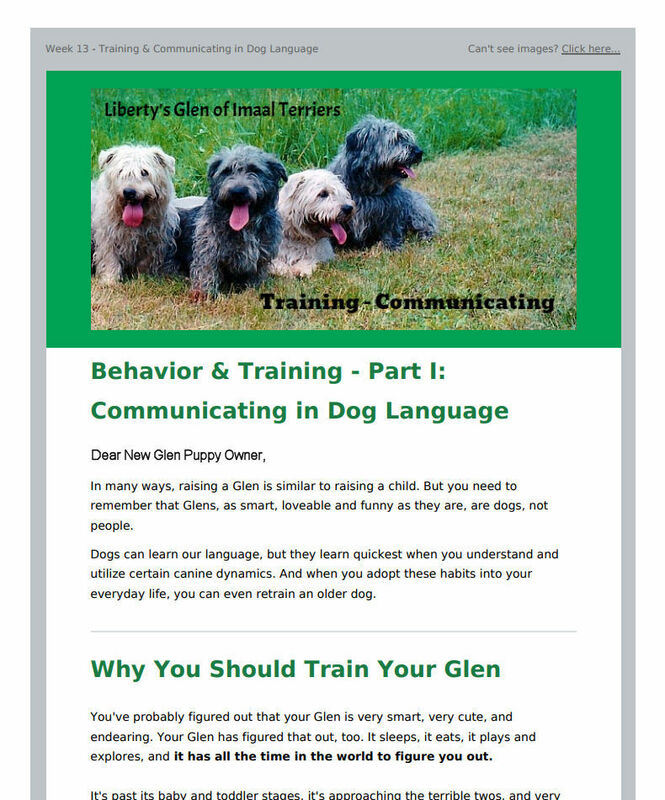 A series of 15 emails covering the first year of your puppy’s development. Please fill in this order form. All fields are required. I will call you to collect your payment information. The cost of this series of emails is $45. Provide your telephone number and the best time for me to call to get your credit card information. We will then schedule your series so that the topics arrive by email at the appropriate time in your puppy’s development. These emails are copyright © 2017 Ara Lynn. 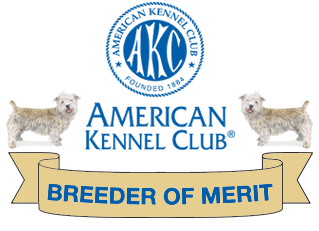 These emails may be printed or electronically shared with other members of the immediate family of the owner of a Liberty Glen of Imaal Terrier or of the purchaser of this care & training series only.